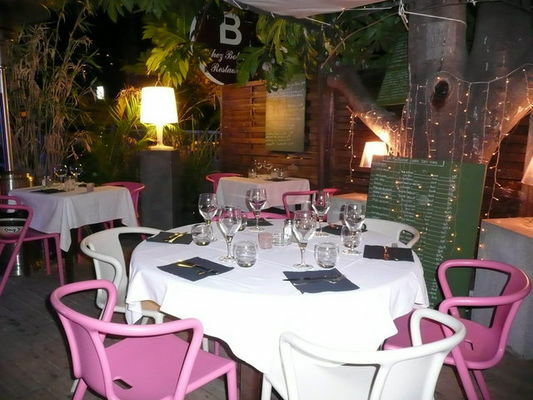 The Chez Bobonne restaurant in Saint-Gilles les Bains changes its menu every week. A wide range of cocktails and wines. 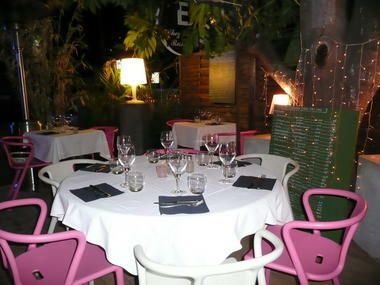 Snug musical ambience, up-to-the-moment and convivial, with designer decor. Theme-based evenings: cosmopolitan, Asian and traditional cuisine. Reservation advised on weekends. Open every evening from 7:30 p.m. to 11 p.m. (midnight on weekends).